Seduction or to seduce someone means: something that attracts or charms. In everyday life something or someone always is going to seduce us, or at least try to. It is up to us as human with free will to resist ~ if we can or better yet, if we want to. Tierra Rodriquez has stepped into her role as CEO of Baxwell Enterprises and officially into a relationship with lifelong friend Aquarian and things are moving forward smoothly. Sean Willis is working hard at work and working hard at trying to be a better husband to his wife Shireece, but this new position at work is putting a new strain on his already strained marriage. Fearing that Sean might not understand her dilemma, Shireece confided in Tierra and starts a web of lies that quickly spins out of control. Sean’s new position is a great opportunity for him to showcase what he really can do for his company but his new personal assistant Sasha has plans of her own and they don’t include Sean and his happiness in the company or with his wife. Beautiful Seduction is bringing back many of the characters from the first installment in the Beautiful Mess series, Beautiful because they are all friends so you are familiar with them and it is easy to fall back in place with the story line. The new characters that are brought in energize their part of the story and give it a fresh and exciting twist. There are some ups and downs and you will smile at some of the characters and be mad at others but that is all a part of the story. The story continues on, I am not sure how far this series will go but I am looking forward to the next installment in this series to see what happens next. Minor editing issues but great story. 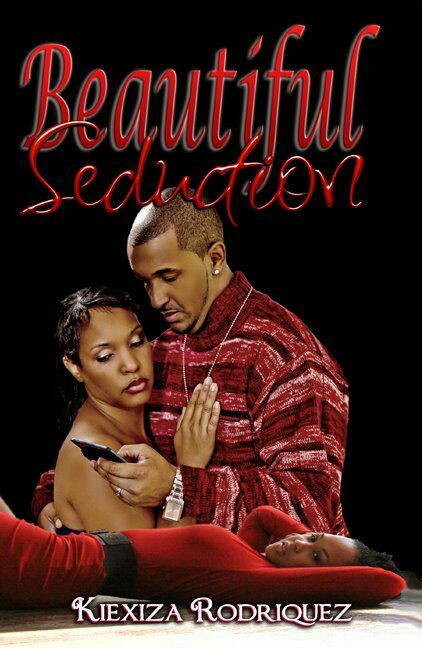 Beautiful Seduction is available for purchase through Amazon.com on paperback and Kindle. True friendship is something that many people may never experience. If you are fortunate enough to experience it, it is something that will last you through the ups and the downs but it lasts a lifetime. Friends will scream, fight, cry and mostly laugh but they will never leave each other. They will love each other forever. Tierra Rodriquez is a very exceptional woman. At the age of 28, she has accomplished what many men have only tried in her industry, she is the head of the media and entertainment department at her company and on the fast track to higher positions. She is beautiful, driven and won’t let anyone or anything stop her from accomplishing her goal. Then all at once Tierra’s life seems like it is turned upside down, her best friend Qu pops back into town and is acting strangely, her boss gives her a mysterious envelope and tells her to open it but not right now and the universe seems to be turned on its axis. To add to the mix, client and ex-basketball star Malcom Turner would love nothing more than to be in a relationship with Tierra, how much more can Tierra take?!? Beautiful is a love story with some heart ache and heart-break. It is a feel good story because it lets you see how two life long friends interact but it shows you how they comfort each other when one is in pain. The characters are you and me on any given day and that makes it a great story because you can definitely relate to the characters and their interactions. There were minor editing issues but nothing that would stop the flow of the story. I enjoyed this story from Rodriquez and I look forward to continuing this Beautiful Mess series. 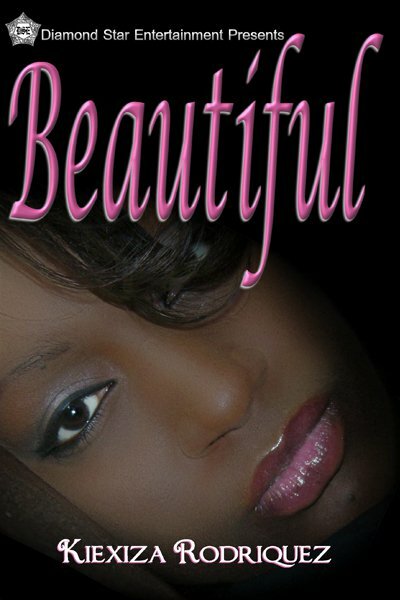 Beautiful is available for purchase through Amazon.com (paperback and Kindle) and BN.com (Nook only).